− It is very fun and educational to be in Mali and educate soldiers and officers from other countries. My opinion is that they have a good knowledge and that the basics they learn in their home countries are the same as for us. 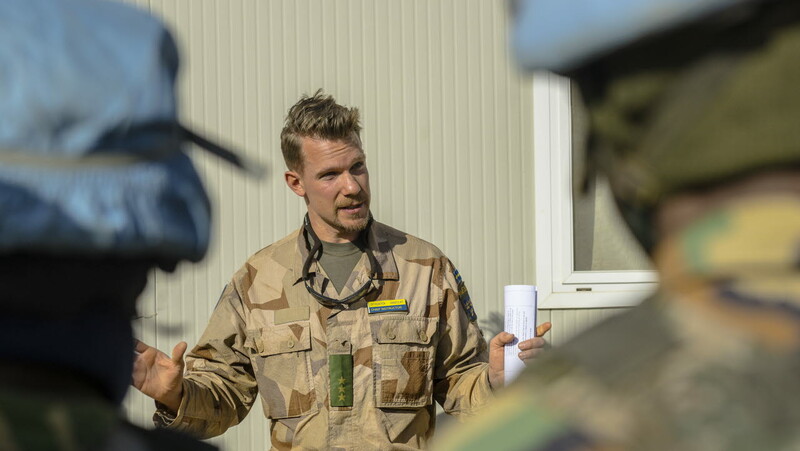 Some details differ, however, so while educating them we learn from their experiences, says Captain Adam Holmström, training officer.